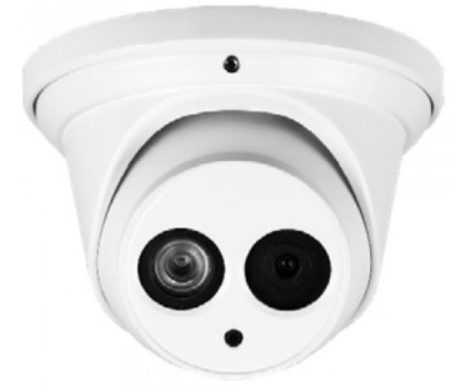 SKU: MH415DV3/2W. 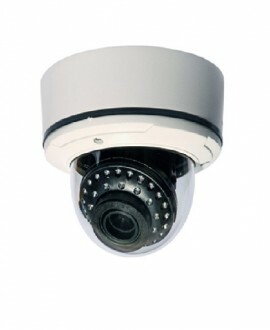 Categories: 2MP 4-1 Cameras, 4MP HD-CVI, HD-CVI Cameras, Products. 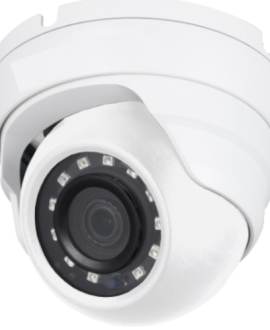 Tags: eyeball, IR, IR Dome.